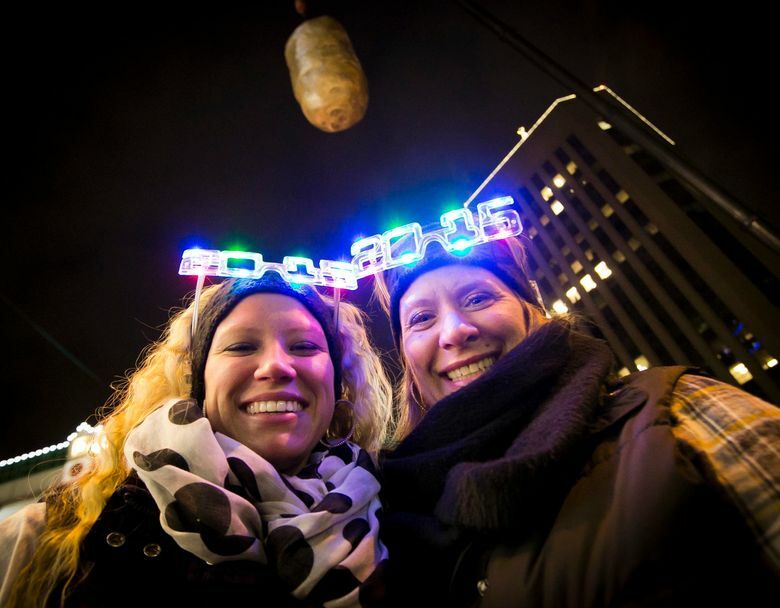 BOISE, Idaho (AP) — New York City drops a ball in Times Square when the clock marks New Year’s Day, but in downtown Boise, Idaho, a giant potato falls from the sky. The Idaho Potato Commission, the state agency that promotes and protects the starchy tuber, has upped its sponsorship to $50,000 for the event that’s now in its fifth year, the Capital Press reported Wednesday. Frank Muir, president of the commission, said the visibility for the state’s most famous farm item increases every year the potato drops. The commission provided $5,000 during the event’s inaugural year, and the offering later increased to $25,000. 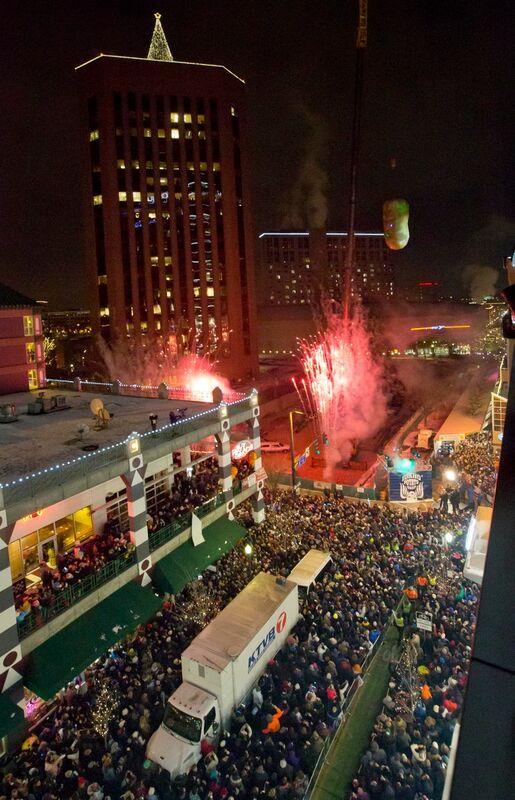 The event attracts about 35,000 people to downtown Boise on New Year’s Eve. Dylan Cline, the founder of the event, said the drop has the potential to reach billions of people through major media coverage each year. Cline said the reasoning behind the potato was simply to celebrate the thing that Idaho is best known for.